What a photo! I love the still tranquil ocean adjacent to the roiling clouds of the approaching storm. Captures the power of nature, but also the beauty. And the excitement! Thank you very much. Certainly was fortunate to have camera in hand at that moment. I was very excited to see this post as I just finished Wildlight yesterday and now the images you have created with your prose are honed sharper by this photograph. I loved the book and loved the ending. I can’t tell you how good your comment makes me feel. Thank you for liking Wildlight; and I agree: I LOVE the power of images. For me a lucky shot: right place right time, camera in hand. Thanks for your reply. Thank you. It was being in the right time at the right moment, with a camera, and luckily not being struck dead by the lightning that arrived minutes later! Perfect timing Robyn, as I am part way through Wildlight – but haven’t go to the storm yet! Now I can set the scene! Beautiful. I was just down at Melaleuca two weeks ago and (by coincidence) had also just started reading Wildlight so this photo captured so well the feel of this beautiful part of Tasmania. 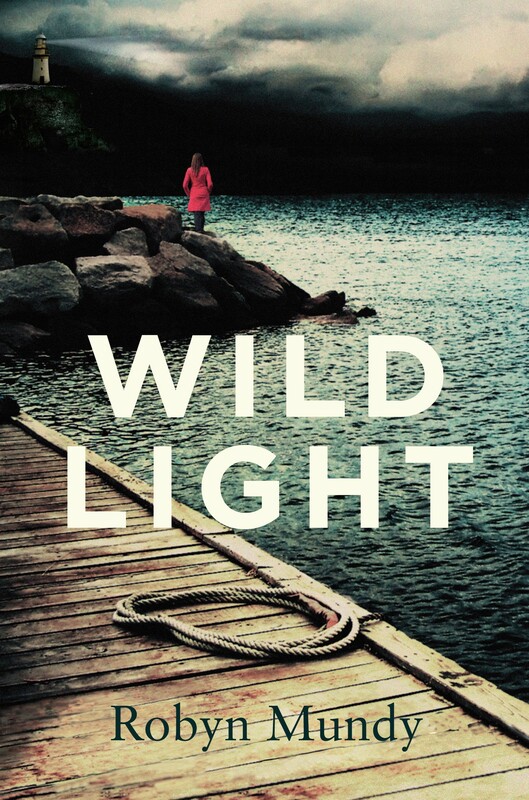 And I have just finished Wildlight and so enjoyed it. Can’t wait to dip into The Nature of Ice (and have also been to both the Arctic and Antarctic so I am sure it will envelop me in the same way that Wildlight did). Thank you, Mark. It’s a pretty remarkable corner of the planet, wild weather or calm. Good on you for reading Wildlight. Great to hear you are a like-minded traveller with experiences of the polar regions. Thank you, Rachael. A lucky shot. After wildly snapping a handful of photos we barely had time to race to the lighthouse before the full brunt of the storm hit.